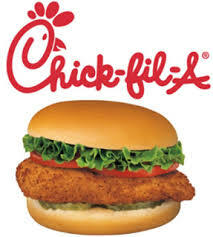 The next Hauser PTO food night will be held on Tuesday, December 11th at Chick-Fil-Ain North Riverside from 5-8pm. Dine in or Drive Thru. If dining in or driving thru, make sure to mention you are with Hauser. Hauser PTO will get 20% of the proceeds. So, bring your family out for a chicken dinner.